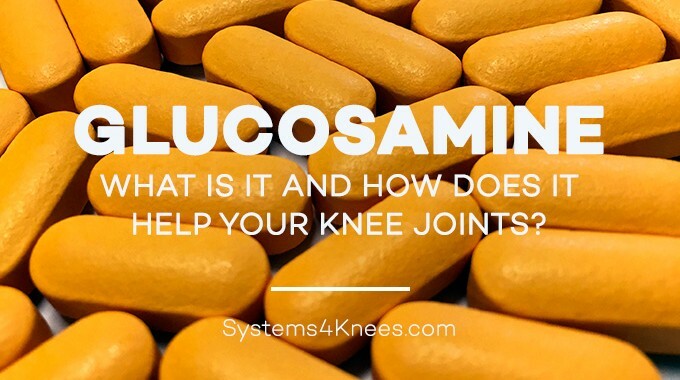 What is glucosamine and how does it relieve knee pain? Knee Pain BlogHome » Knee Pain Blog » What is Glucosamine and How Does It Help Your Knee Joints? 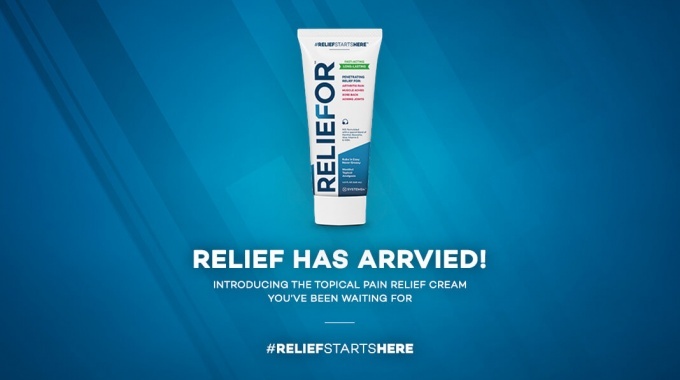 First, let’s be clear: there’s a fair amount of confusion out there about glucosamine, glucosamine sulfate, and glucosamine hydrochloride (HCL). What are the Benefits of Taking Glucosamine Sulfate for Your Knees? The main benefit, and one of the most studied, is its ability to ease the pain of osteoarthritis of your knees. 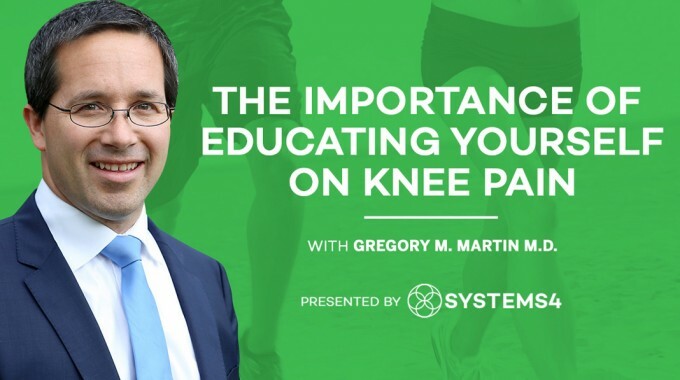 Research supports this to the point that the NIH1 calls it “likely effective for osteoarthritis.” Since many knee conditions follow a common pathway and the benefits appear to outweigh the risks, it is a very good option for treating knee health. Most of the research done on glucosamine sulfate focuses on its effects on your knee. There is some evidence that it may even help osteoarthritis of your hip or spine too. It may help with other conditions as well and there are many new studies underway to help realize additional potentials. To get the maximum benefit, you must take 1500 mg of glucosamine sulfate daily on a regular basis, and you realize the most benefit when taking it consistently over time. Disrupting use of glucosamine sulfate may reduce its effectiveness. Although glucosamine sulfate is safe for almost everyone to use, you should exercise caution and talk with your doctor before starting any new nutritional or fitness programs. For most people, glucosamine is safe. But as with any other herbal, natural, or medical supplement, talk to your doctor first and monitor yourself carefully for changes while you take it. 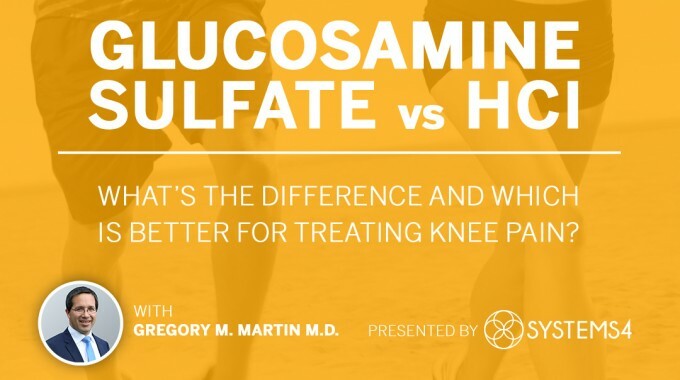 Who says Glucosamine Sulfate is Safe for your Knees? Glucosamine sulfate in an appropriate dose of 1500 mg daily when used consistently is likely effective for treating knee pain arising from osteoarthritis. Glucosamine sulfate is also likely safe for most people taking it. Premium gluocosamine sulfate supplements developed by an M.D. 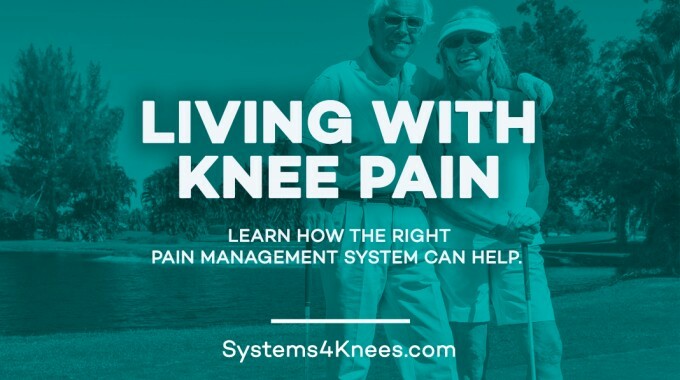 Mayo Clinic Glucosamine Information, Mayo Clinic’s award-winning website offers consumer health information and self-improvement tools. Mayo Clinic’s medical experts and editorial professionals bring you access to the knowledge and experience of Mayo Clinic for all your consumer health information needs, from cancer, diabetes and heart disease to nutrition, exercise and pregnancy.